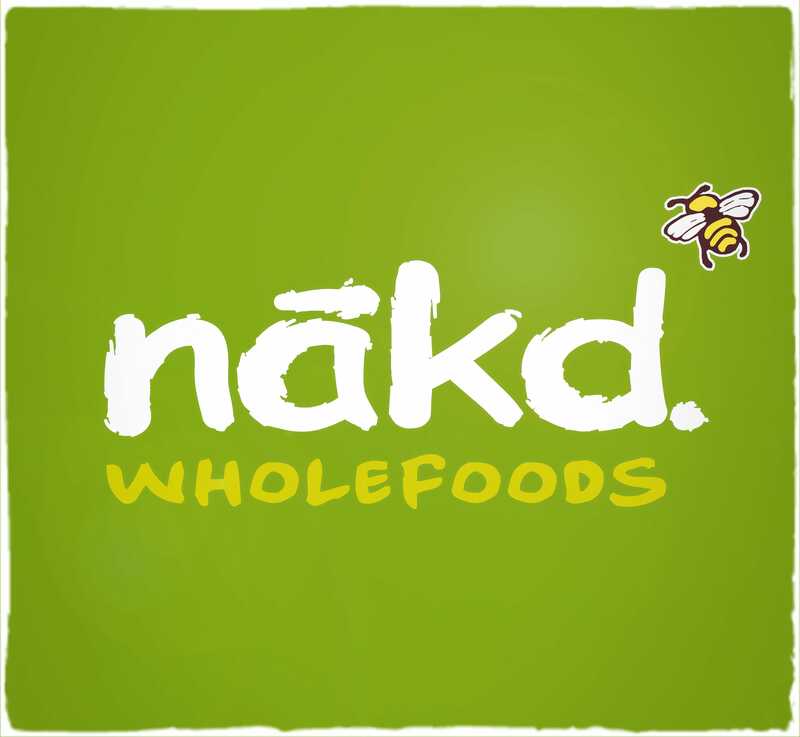 Nākd products are 100% natural and delicious – this satisfying range of snacks makes healthy eating easy and so tasty. This young British brand is devoted to creating wholesome snacks that encourage better health and wellbeing. Nākd products are free of any nasty hidden additives, sugary syrups and mysterious preservatives. They’re also wheat-free and dairy-free, which makes them suitable snacks for those with lactose intolerance or gluten allergies. Nākd snack bars are vegan-friendly; they’re made from raw fruits and nuts, rolled together into one convenient treat you can munch on the go any time of day. Faithful to Nature stocks a choice of tempting flavours from this popular snack brand. Browse our online selection and it’s sure to change the way you think about healthy eating for good.